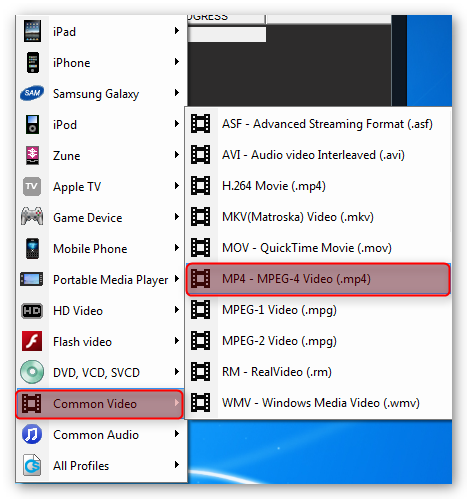 Convert MKV to MP4 for free with AVGO Free Video Converter. Free download of easy to use video converter with software tutorial and quick video guide. Matroska file format, also known as MKV (.mkv) file, is a multimedia container similar to AVI, MP4 and ASF ( Advanced Systems Format ). It is commonly used for storing media content such as movies. However not all media players and portable devices support MKV file format, thus, most will end up converting MKV to MP4 to make it playable. 1. Click “Open File” from the interface to access the folder where the MKV video you want to convert is saved. 2. 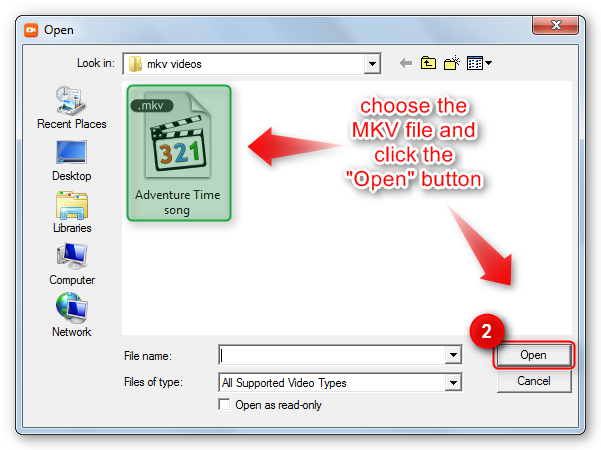 Choose the MKV file you want to convert then click the “Open” button to add the video file to the converter program. 3. Set the output format via the “Profile” drop down box. 4. Set the output path to where you want the converted video file to be stored. 5. 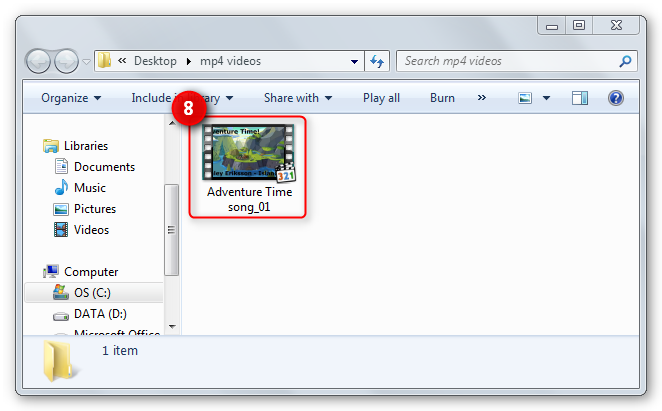 Next, click the “Convert” button to start the MKV to MP4 conversion. 7. 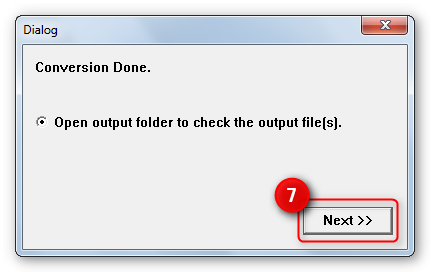 When the MKV to MP4 conversion is done, you will get a dialog box where you can click the “Next” button to open the output folder. 8. You are now ready to view the MP4 file on your computer or transfer it to your device.